The Cherry Mobile Flare J1 Plus is a simple Android smartphone with a decent specs. With 5″ Capacitive Screen (480 x 854) Display that runs on Android 6.0 Marshmallow. It has 1GB RAM good for multi-tasking and 8GB ROM that is expandable via microSD slot. 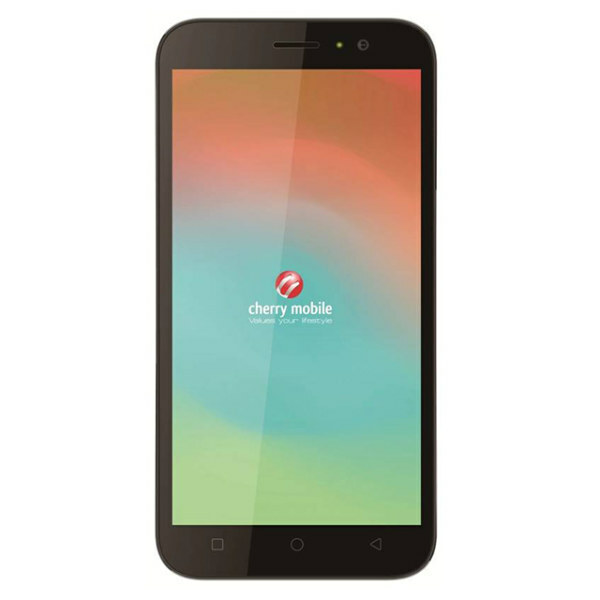 This is the Cherry Mobile Flare J1 Plus Specs and Price.